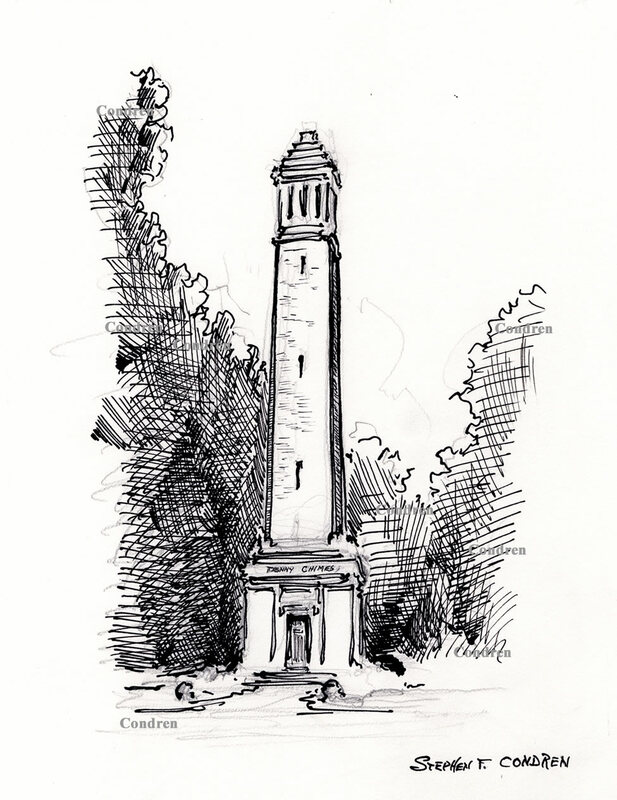 Pencil, pen & ink, and watercolors of Denny Chimes, which is for sale here, at discount with prints by artist Stephen F. Condren, SAIC, of Condren Galleries, a Fine Arts Gallery, offering JPEG & PDF prints. 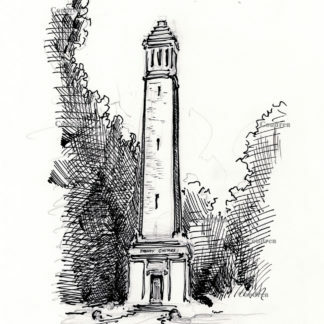 Because Denny Chimes is great, it’s prints are great! 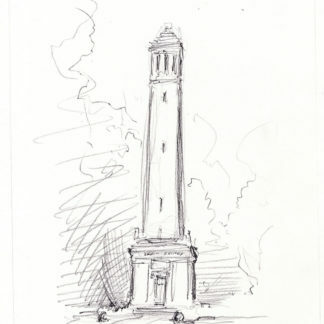 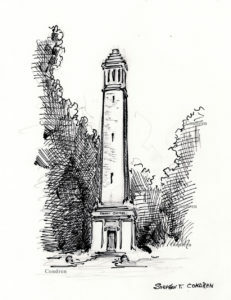 Denny Chimes University Of Alabama pen & ink drawing by artist Stephen F. Condren.